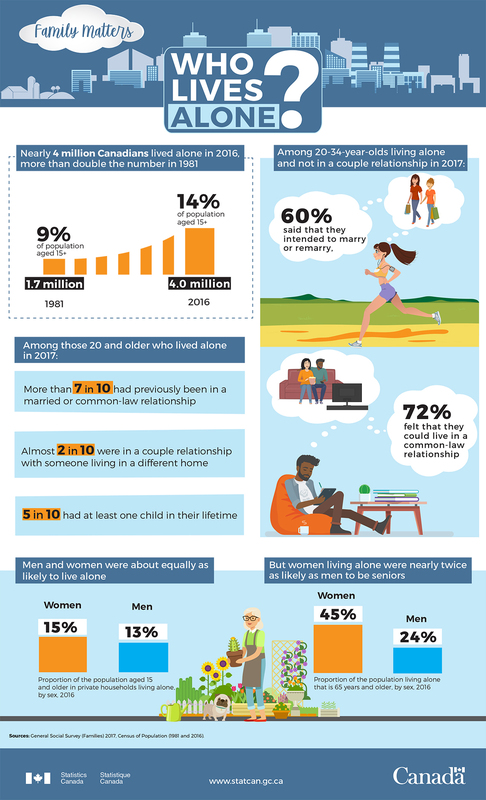 April 8, 2019 – More and more Canadians are living alone. In 2016, for the first time, one-person households became the most common type of household in Canada, surpassing couples with children. 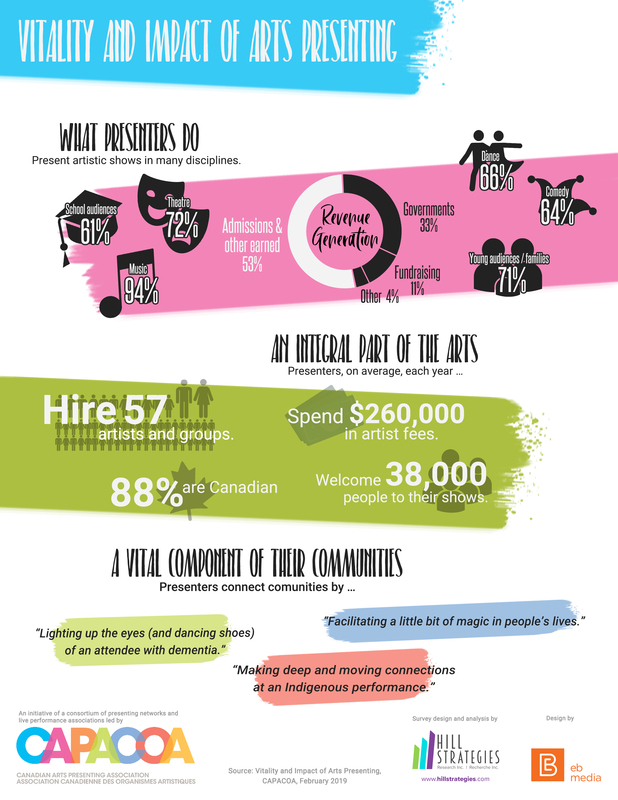 Should this be seen as a concern or as an opportunity for performing arts organizations, whose offering is essentially a social activity? I order to address these important questions, Culture Days and CAPACOA are proposing two online gatherings.